Understanding among nations is the key to peace, friendship and fruitful cooperation. 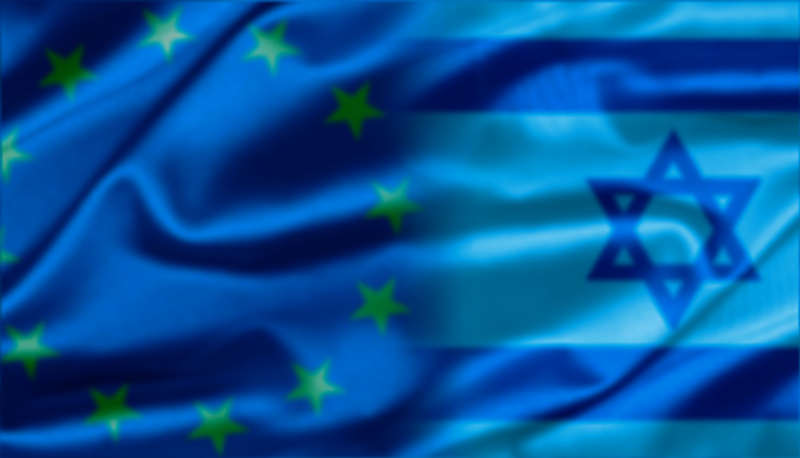 The European Alliance for Israel (EAI) is a network of friendship associations for Israel in Europe. Alarmed by the rise of anti-Semitism and the increasingly evident isolation of Israel, they took the initiative to strengthen the ties between Israel and the countries of Europe. Together they want to promote greater understanding for Israel. Following its initial meeting in June 2012, three years of preparations led to the formal establishment of the EAI in May 2015. Since its inception, the EAI has spoken out against anti-Semitism and the delegitimisation of the State of Israel.